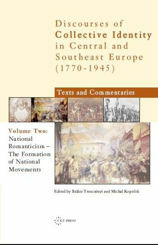 This series, a daring project by CEU Press, presents the most important texts that triggered and shaped the processes of nation-building in the many countries of Central and Southeast Europe. 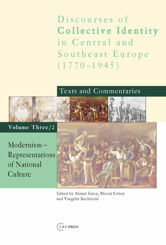 The series brings together scholars from Austria, Albania, Bosnia-Herzegovina, Bulgaria, Croatia, the Czech Republic, Greece, Hungary, the Republic of Macedonia, Poland, Romania, Serbia and Montenegro, Slovakia, Slovenia and Turkey. 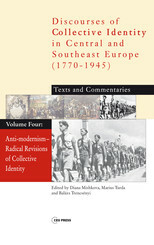 The editors have created a new interpretative synthesis that challenges the self-centered and "isolationist" historical narratives and educational canons prevalent in the region, in the spirit of of "coming to terms with the past."